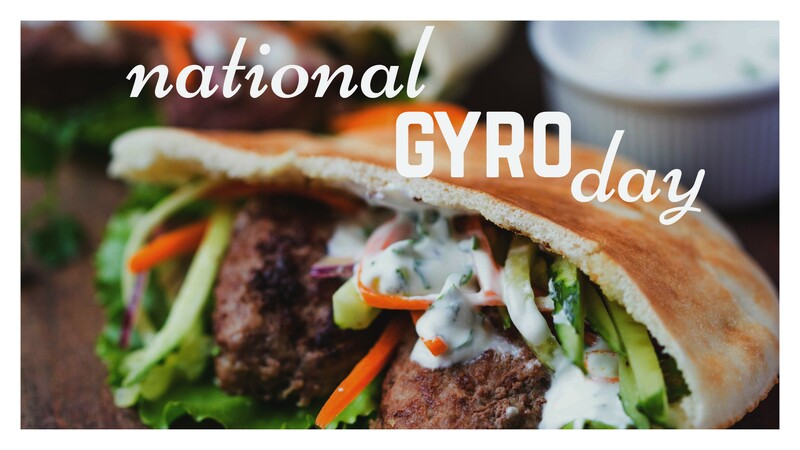 September 1st is National Gyro Day! The outside of the meat is sliced vertically in thin, crisp shavings when done. It is generally served in an oiled, lightly grilled piece of pita, rolled up with various salads and sauces. 1819 J.J. Wood patented a plow with interchangeable parts. 1826 Alfred Ely Beach was born. American inventor and publisher of Scientific American magazine. 1906 Karl August Folkers was born. He was the first to isolate vitamin B12. 1914 Martha, the last surviving Passenger Pigeon died on September 1, 1914 at the Cincinnati Zoo, the species having been commercially hunted to extinction. 1940 Lillian D. Wald died. She was a scientist and nurse, and among her activities, she helped initiate the enactment of pure food laws in the U.S.
1951 The Premier, the first supermarket in Britain, opened it’s doors. 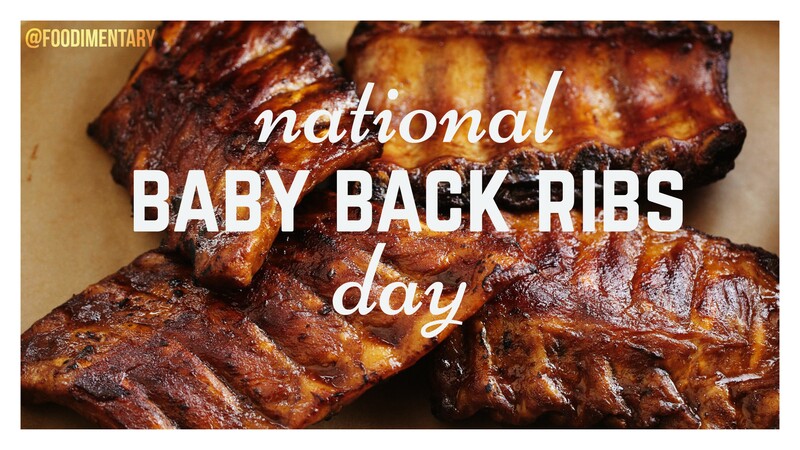 Celebrated on this date since 1978. 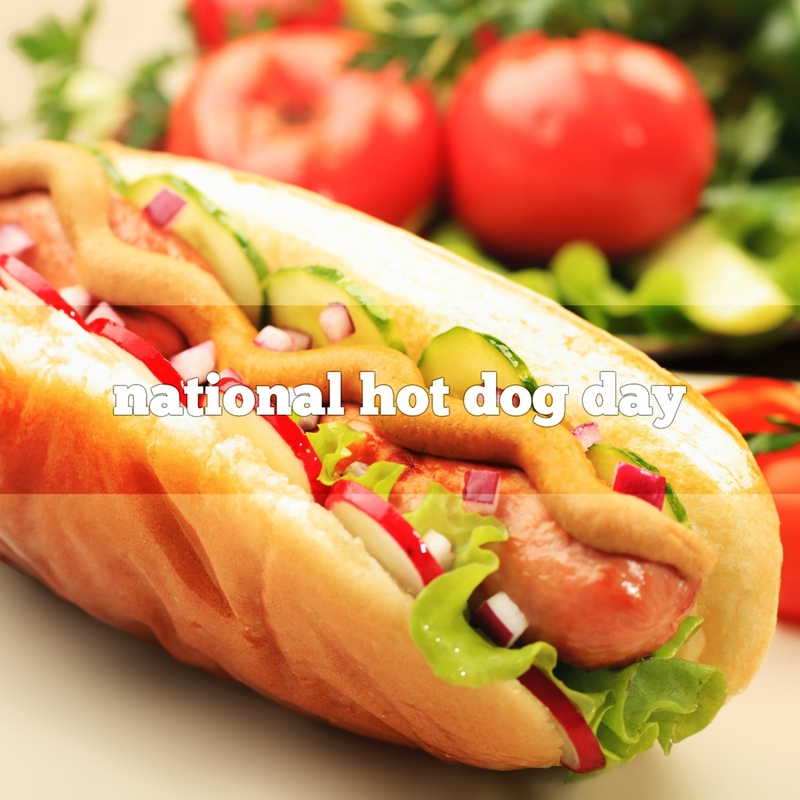 Hot Dog Day is about celebrating the regional ways people like their Hot Dogs. It is estimated that over seven billion hot dogs will be eaten by Americans between Memorial Day and Labor Day. The term “hot dog” is credited to sports cartoonist Tad Dorgan. At a baseball game in New York in 1901, vendors began selling hot dachsund sausages in rolls. The most popular condiment for adults is mustard, while children prefer ketchup. The first words Walt Disney’s Mickey Mouse ever uttered in a cartoon were “hot dogs” in “The Karnival Kid” in 1929. The average American is believed to eat approximately 60 hot dogs every year. 1859 Thomas Nuttall died. An English naturalist and botanist, he collected and studied plants around the Chesapeake Bay area in the U.S.
1898 Waldo Lonsbury Semon was born. Semon was an American Inventor who is credited with the invention of Vinyl. Vinyl is the 2nd most used plastic in the world. Semon held over 100 patents. 1913 The official route of the Lincoln Highway was announced. It was the first coast to coast highway, running from New York to San Francisco. 1949 Barriemore Barlow of the music group ‘Jethro Tull’ was born. 2001 The first case of mad-cow disease in Asian animals was reported in a dairy cow in Japan.